This Christmas, put down the sherry and pour yourself a glass of Blitzen instead. This cheeky little festive number is made with Cascade and Goldings hops as well a orange & mixed peels and Muscovado sugar. Apart from good friends and family, Blitzen is the perfect companion to celebrate the holiday season – a real winter warmer. The flavour is stunning and we are super proud of this pint, a must have for Christmas! 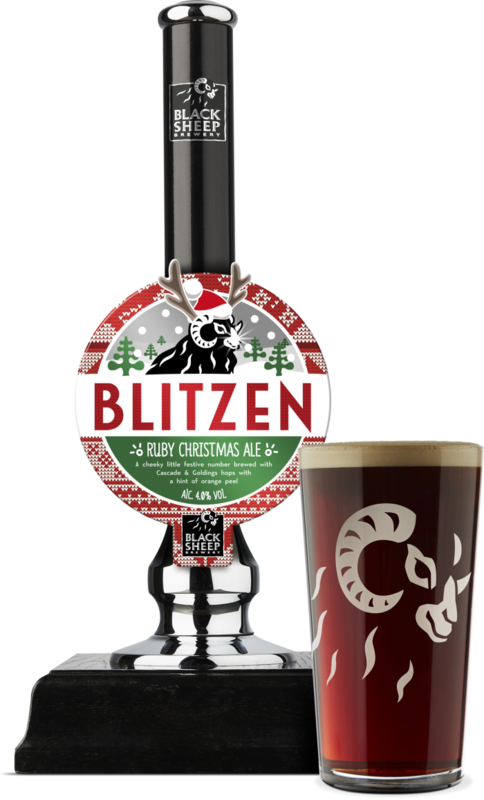 Blitzen will be available on cask in pubs across the country during the festive period.